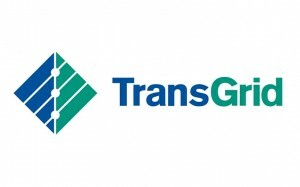 Dunstans has been awarded a project for the installation of 6km of Fibre Optic Cable (FOC) from TransGrid’s tower to multiple customers located in Walla Walla NSW. This private project is a design and construct contract with FOC to be installed using a combination of conduit and direct buried methods with HDD and trenching. Pit installations, hauling and splicing will was conducted in-house by Dunstans. Dunstans has carried out environmental and cultural heritage assessments for the project.